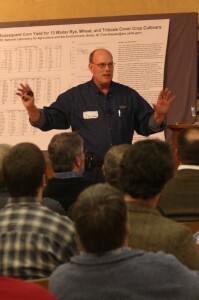 I will be speaking at the CTC meeting in Ada, OH again in 2012. There are many outstanding speakers at both conferences. There are two tremendous meetings coming up in the next two weeks featuring cover crop information. 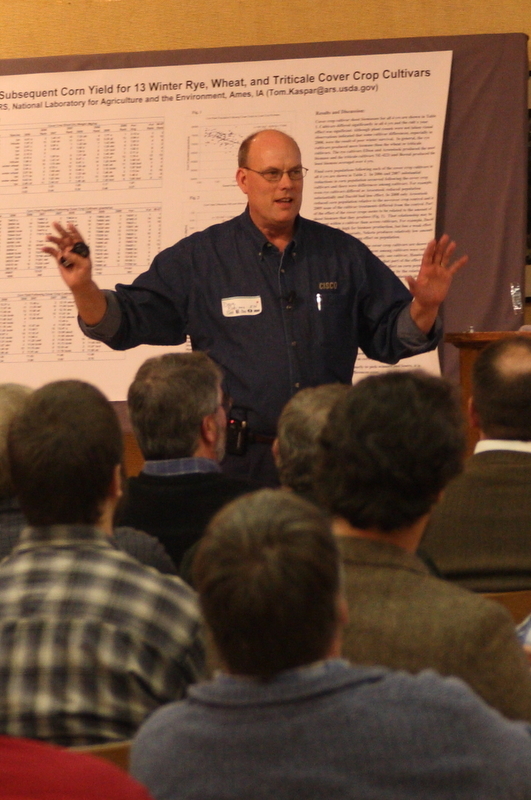 One is the Midwest Cover Crops Council annual meeting held at the Beck Agricultural Center near West Lafayette, IN. Producers should make a great effort to attend on Wednesday and Thursday if at all possible. The Thursday meeting is the Greater Wabash River RC&D Workshop on Soil Productivity and it promises to be a very good meeting for producers if you cannot make the MCCC meeting on Wednesday. The other meeting that is coming up on March 6-7 is the Conservation Tillage and Technology Conference in Ada, OH. This conference has grown tremendously in the past few years as a full day is now dedicated to having meetings on cover crops. If you only want to learn about cover crops then attend Tuesday March 6. 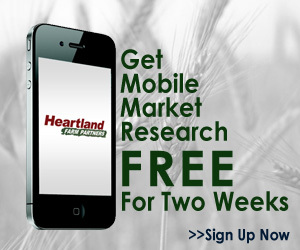 However, look at the full agenda and see that there are many more topics that you will probably find very helpful to your farming operation.